Chinese smartphone and smart TV maker Xiaomi launched its Mi TV Series’ next smart TV Mi TV 4S. 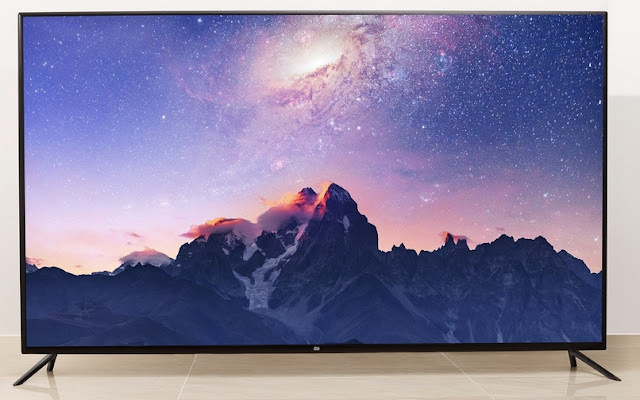 This smart TV in Xiaomi has a 75-inch 4K display. This TV is currently launched in only China. This smart TV will be competing with South Korean companies LG and Samsung's 4K smart TVs. This TV has been used in premium materials aluminum. Come on, know about the special features and price of this smart TV. First thing to say is that the TV's height is 1026 millimeters, and its weight is 23.5 kilograms (without a base stand). Talk about its screen, its 75 inches, which is given a HD resolution of 3840 x 2160. Smart TV has been very thin bezel from the four sides. Also in TV you can enjoy 4K quality video. TV Bluetooth, infrared and dual band are equipped with Wi-Fi features. The TV has 3 HDMI ports, an AV (audio-visual) port, two USB ports, and an Internet Ethernet port. Talking about the TV's speakers, it has been given the Dolby Sound system of both sides 8W. Speaking of the price of smart TV, it is available in China at 7999 yuan i.e. about 81,000 rupees. This TV in India has not yet been launched. Thompson has recently stepped into the Indian market. Thompson launches UHD 4K Smart TV under the UD9 range. It also comes in cost effective and gives users the experience of smart TVs like LG, Sony or Samsung. Click this link to read a review about this TV. mAh power battery. The phone has a dual rear camera for stable image quality. The phone has been priced at Rs 15,999. In India it is from Nokia 6 point 1 Plus and Xiaomi Mi A2. So, know about the features and pricing of these smartphones. 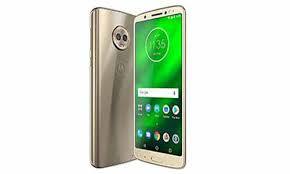 Motorola One Power has a 6.2 inch Full HD plus LTPS IPS LCD display. Its screen resolution is 1080 x 2246 pixels and the uncompressed ratio is 18.7: 9. Its dimension is 156 x 76 x 8.4 millimeters. At the same time, its screen-to-body ratio is 81.7 percent. Nokia 6.1 Plus has a 5.8-inch Full HD plus IPS LCD display. Its screen resolution is 1080 x 2280 pixels. At the same time, the phone's unpopular ratio is 19: 9. The dimension of the phone is 147.2 x 71 x 8 mm. Its screen-to-body ratio is 81.5 percent. Xiaomi Mi A2 has a 5.99 inch Full HD plus LTPS IPS LCD display. Its screen resolution is 1080 x 2160 pixels and the uncompressed ratio is 18: 9. Its dimension is 158.7 x 75.4 x 7.3 millimeters. At the same time, its screen-to-body ratio is 77.4 percent. 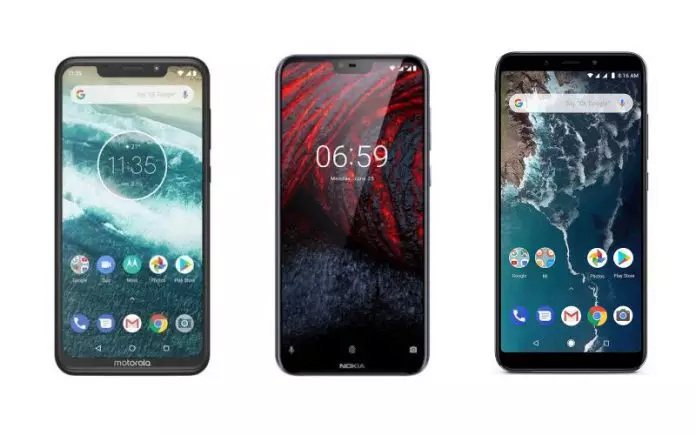 Motorola One Power is an Android One smartphone. 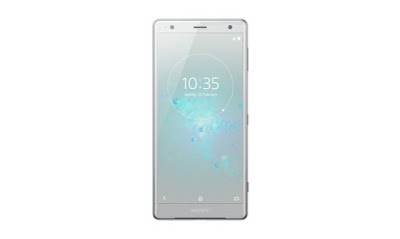 Its operating system works on Android 8.1 ORIIO and it can be upgraded to Android 9.0 (Pie). Power of the phone meets the Octa-core Qualcomm Snapdragon 636 processor. 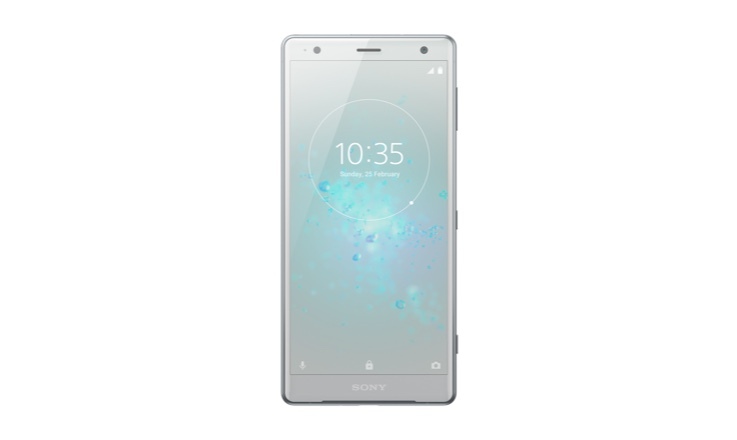 The phone has 4GB of RAM and 64 GB internal storage. Its storage can be increased to 256 GB via micro SD card. Nokia 6.1 plus Octa Core runs on the Qualcomm Snapdragon 636 processor. It has 4 GB of RAM and 64 GB of storage. Its storage can be increased through micro SD card up to 400 GB. At the same time, its operating system works on Android 8.1 Oreo. 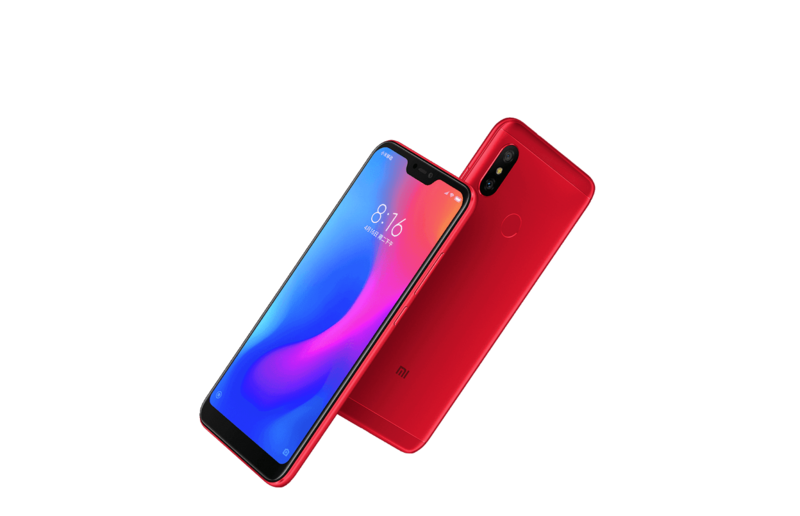 Xiaomi Mi A2 has an octa-core Qualcomm snapdragon 660 chipset for power. 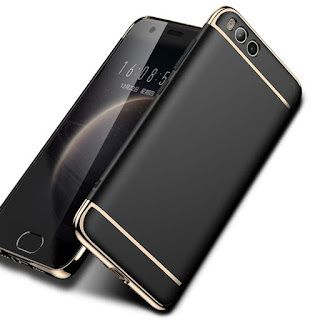 The phone comes in two variants of 4GB RAM / 32 GB storage and 6GB RAM / 128 GB storage. Its operating system works on Android Oreo 8.1. There is no option given to micro SD card in this. 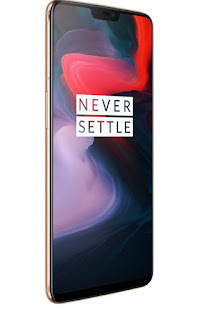 Motorola One Power has a 16 megapixel and 5 megapixel dual rear camera. At the same time, it has a 12 megapixel front camera for selfie. The Nokia 6.1 Plus rear has a 16-megapixel primary and 12-megapixel secondary camera. At the same time, a 16 megapixel camera can be given for self-photography. Xiaomi Mi A2 has 12 megapixels and 20 megapixel dual rear camera. At the same time, it has a 20-megapixel front camera for selfie. 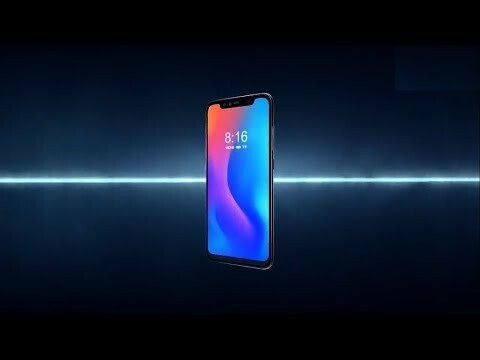 The 5000 mAh power battery is given in Motorola One Power. Right now, a battery of 3060 mAh is given in the Nokia 6.1 Plus. However, Xiaomi Mi A2 has a 3000 mAh battery for power. The starting price of the Motorola One Power is Rs 15,999. 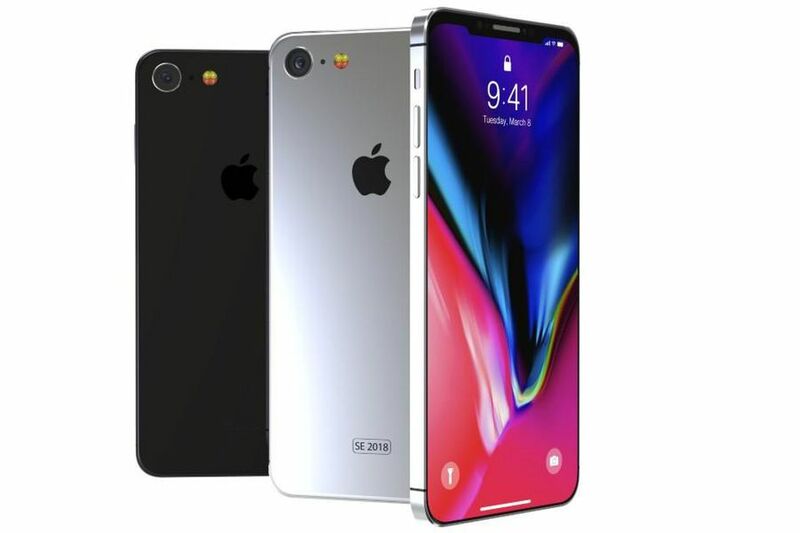 The sale of the phone starts on October 5 at 12 noon. Nokia 6.1 Plus is priced at Rs 15,999. The Xiaomi Mi A2 4GB RAM and 64 GB storage variant is priced at Rs 16,999. 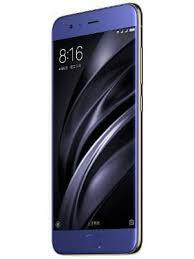 Xiaomi is reputedly exploring on ‘Beryllium’ flagship smartphone with Snapdragon 845, grooved-screen. 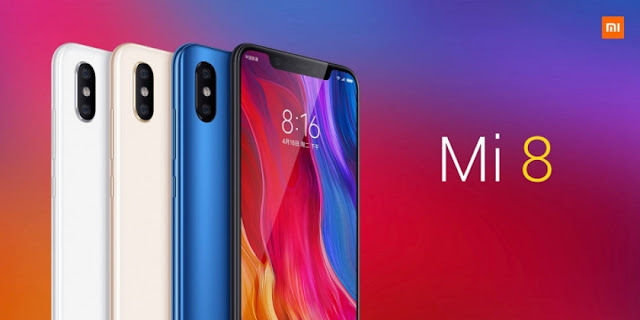 When Xiaomi present its flagship Mi 8 series in past month, it was await that Indian market — one of its most aggressive markets, will get at least one of the flagship reproductions. The Mi 8 boasts of flagship-grade hardware with latest and modish smartphone lookup, thereby creating it an ethical option to the OnePlus 6 and ASUS Zenfone 5z. 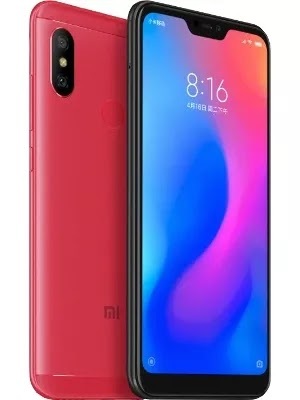 However, it shows that Xiaomi has other idea for the Indian market as stream suggest a various flagship Xiaomi handset from the Mi 8 series that's scheduled to hit the Indian markets soon. 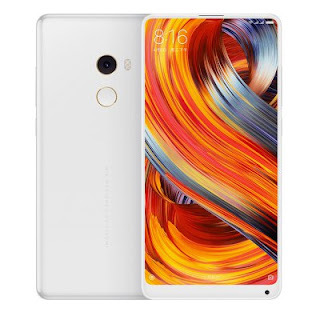 The people at XDA forums have grasped their hands on Xiaomi firmware files, which contains some critical information about Xiaomi’s feature flagship smartphone for the Indian trend. Presently carrying a codename of Beryllium, the smartphone is await to be an Indian exclusive. It will be developed around latest Qualcomm’s flagship Snapdragon 845procedure, which is powering the Mi 8 and the Mi MIX 2S. The handset has been search to run the today version of MIUI 10 Beta ROM, specifying that it will start up with MIUI 10 stable ROM. 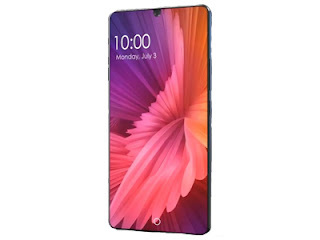 Further working into the firmware files conduct out that the remarkable Xiaomi flagship will pastime an LCD screen with a mark christened on top. 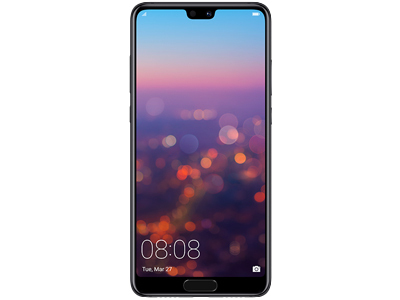 It will sport a rear-mounted fingerprint sensor, indicating that it could trip on the 3D facial recognition from the Mi 8 Explorer Edition. Dual cameras would be available for the rear unit. And, the star feature for this device could be the huge 4000 mAh battery, which means Xiaomi target it for the mass market customers. 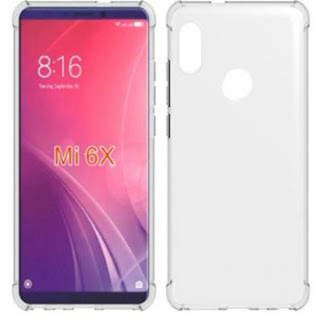 It could be possible that this device could be Xiaomi’s Mi 8i, deal with the Mi 8 and Mi 8 SE occur as different products in China. This secret Xiaomi hardware could end up breaking the cover sometime in October for the Indian market, suddenly acting as the successor to last year’s Mi MIX 2. 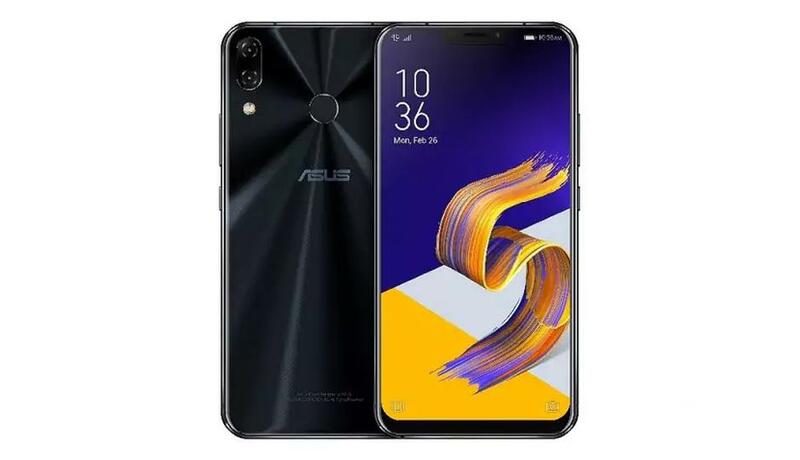 Expect the pricing to be under Rs 30,000, with Xiaomi aiming to eat a share of ASUS Zenfone 5z and Honor 10’s territory. Chinese smartphone manufacturing companies Xiaomi another premier launched its Mi Pad Series’ next tab Mi Pad 4 on Sunday in China. 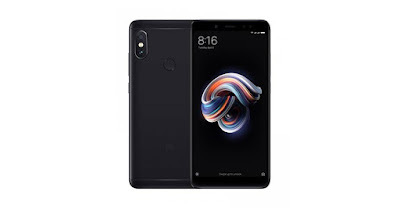 Xiaomi has also launched the Redmi 6 Pro smartphone with it another series. 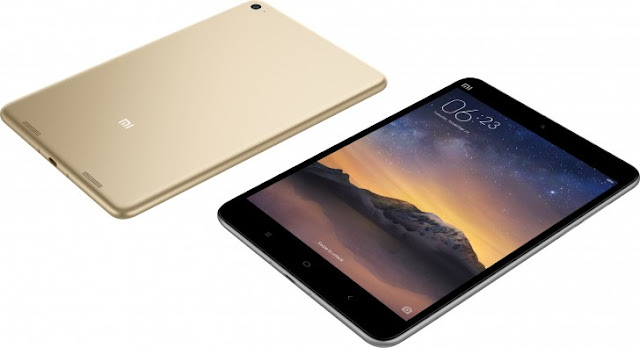 Mi Pad 4 has been launched in Wi-Fi and Wi-Fi LTE variants. The biggest feature of this tab is that users will be able to use single handles. This tab will be copied from the currently launched Google, Apple, Lenovo, etc. companies. 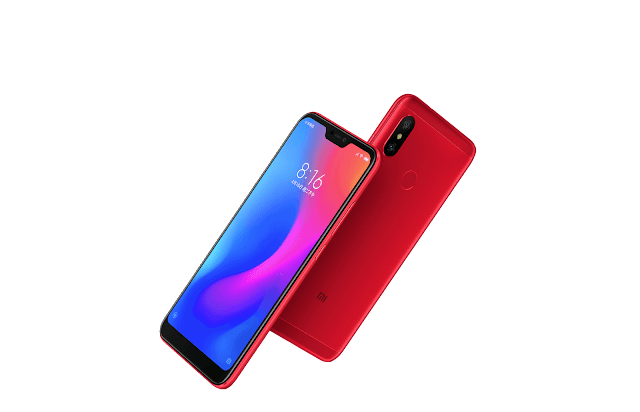 Talking about the price of the Redmi 6 Pro, its 3GB RAM and storage 32GB memory variants cost around only Rs 10,400. The 4GB RAM, 32GB memory variant is priced at Rs 12,500. For the other variants of the talk, the price of 4GB RAM, 64GB memory variant is about 13,600 rupees. From June 26, this smartphone will start in China. There is currently no official information available about the launch of this smartphone in India and which date. 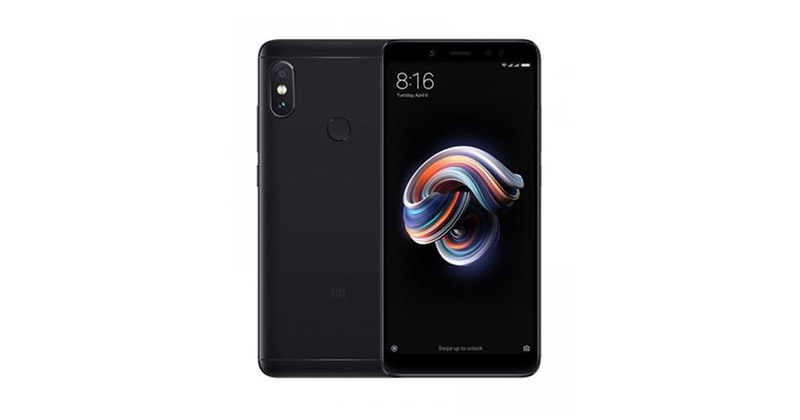 Talking about the main specifications of Redmi 6 Pro, it works on the Android based Xiaomi's latest user interface MIUI 9. It has 5.84 inch full HD (1080x2280 pixels) screen resolution. 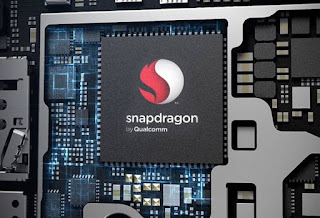 At the same time, Qualcomm Snapdragon 625 SOC, 2 GigHz-Octacore Processor has been given to power processor. 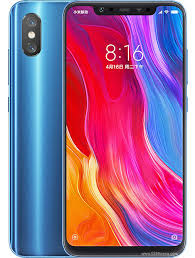 Speaking about Redmi 6 Pro camera feature, it has a 12 megapixel and 5 megapixel dual rear HDR camera. Apart from this, a 5 megapixel camera has been provided for better selfie face resolutions. The selfie camera is equipped with advance Artificial Intelligence and HDR feature. Wi-Fi, 4G LTE (with Dual Nano SIM) has been given for connectivity. Tab is equipped with USB, 3.5mm jack and GPS feature. Talking about the price of Mi Pad 4, its 3GB RAM / 32GB memory Wi-Fi variant costs around 11,500 rupees. The price of 4GB RAM / 64GB Wi-Fi variants has been kept at around Rs 14,600. At the same time, the price of 4GB RAM / 64GB Wi-Fi + LTE variants has been kept at around Rs 15,600. 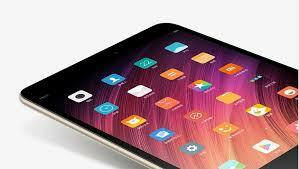 Talking about the main specifications of Mi Pad 4, it works on the Android based Xiaomi's latest user interface MIUI 9. It has an 8-inch Full HD (1920x1200 pixels) screen display, which has an unexpected ratio of 16:10. 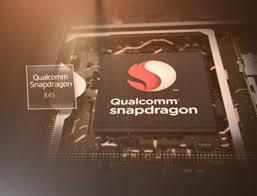 At the same time, Qualcomm Snapdragon 660 SOC, 2.2 GHz-OctaCore processor has been given to power operating system. Speaking of Mi Pad 4’s camera feature, it has a 13-megapixel rear HDR camera. Apart from this, a 5 megapixel camera has been provided for selfie. The company has also equipped this tab with Face Unlock feature. Wi-Fi, 4G LTE (with single Nano SIM) has been given for connectivity. Tab is equipped with USB, 3.5mm jack and GPS feature. The smartphones and tabs of Xiaomi will be merged with the recently launched smartphone and tabs of Samsung, Lenovo and other brands.